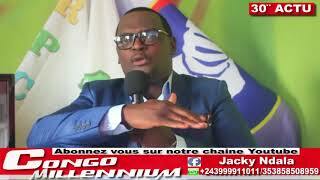 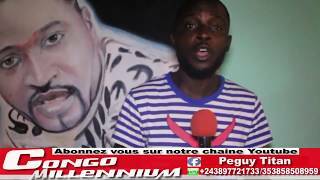 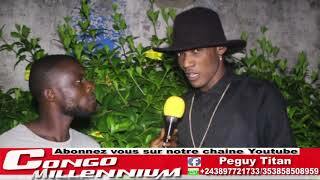 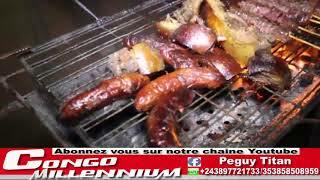 30’ACTUYA AVEC JACKY NDALA: MEETING DE FELIX BASOMBI YE? 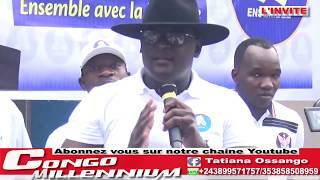 SOMMET SADEC EN ANGOLA, KATUMBI AU RWANDA . 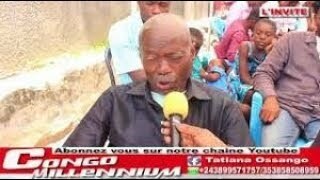 IBRATOR MPIANA ALOBELI BA BIEN PAPA CHERI ASALI YE PE ALOBI BIENTOT IBRATOR CHANTE JB MPIANA. 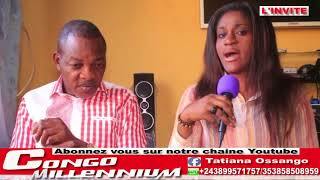 DE RETOURE AU PAYS WERRASON NA BA MUSICIEN NA YE BA BUKI LASAMBA NA MAKINU PE BA NKUNGA. 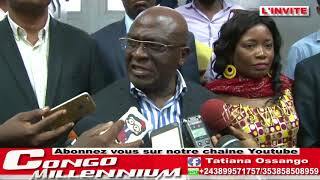 DANIEL SAFU ASILIKI MABE ALOBI NON A LA MACHINE A VOTER SOKI TE ELECTION EKO ZALA TE. 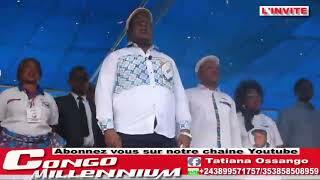 2eme FESTIVAL PAPA WEMBA; COULOIR MADIAKOKO TOMBE BA YAYA BA ZENGI LUKETO NA NDENGE YA MUKE TE. 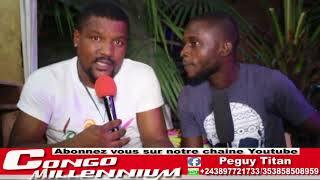 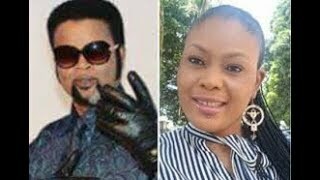 AFFAIRE BA MBWA YA FALLY , FREDDY AKIMBE À PROUVER L’ INNOCENCE DE CELEO SCRAM QUE EZALI MONTAGE . 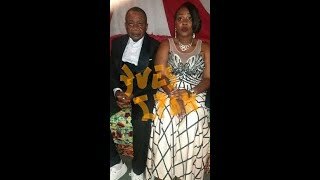 URGENT :QUELQUES JOURS APRES LE MARIAGE GROSSE MOULURE AKOTI PARIS ? 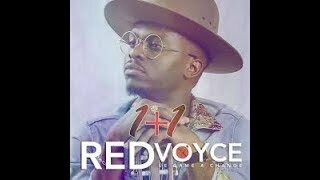 BA DONGOLO MISO BA LELI. 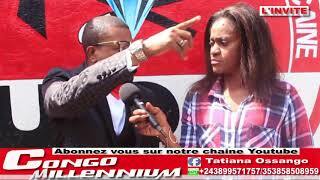 KABILIE EPESI FEU VERT NA UDPS BA SALA MEETING NA PLACE ST THERESE NA NDJILI, EZA PIEGE ? 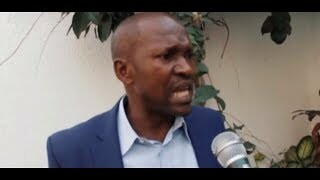 EDDY MAZIKU: SOUTIEN MOISE KATUMBI AU CAS OU BA ELECTIONS EKOZALA TE BA UTILISER BA GROS MOYEN. 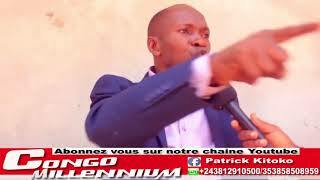 DANIEL SAFU FRAPPE ENCORE ; SOKI KABILA AMEKI KO CHANGER CONSTITUTION NDE MUKOLO BAKO PAKATA MBANGU.